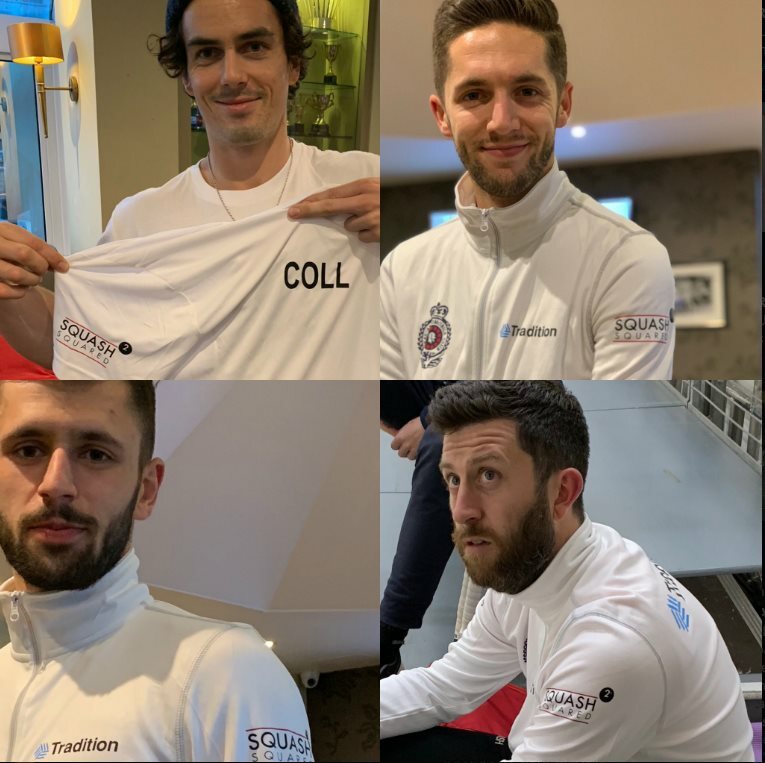 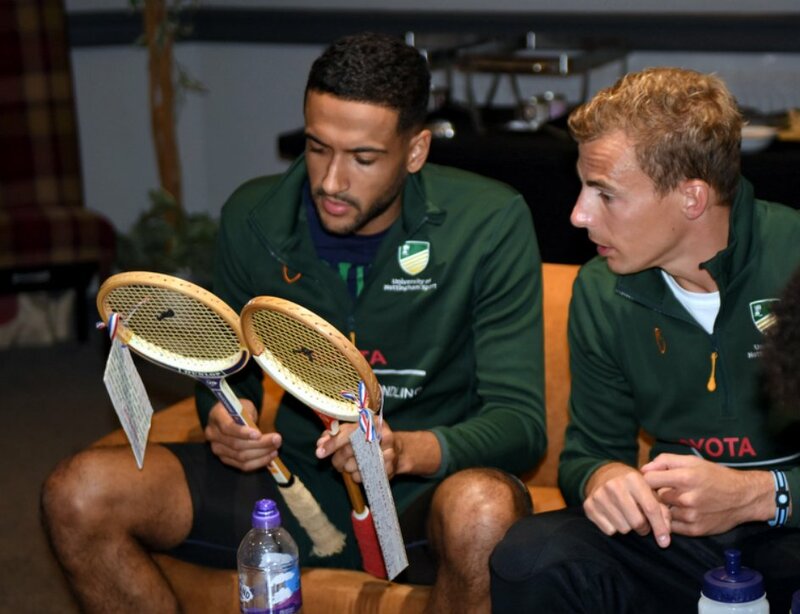 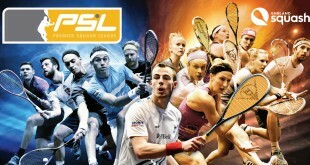 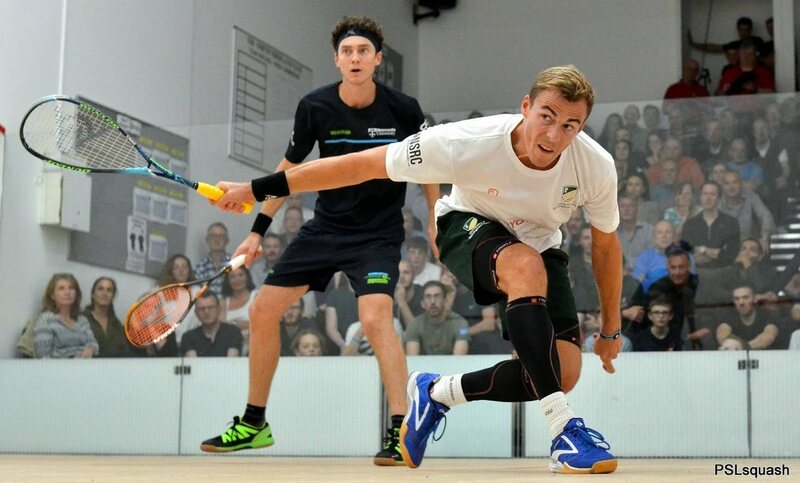 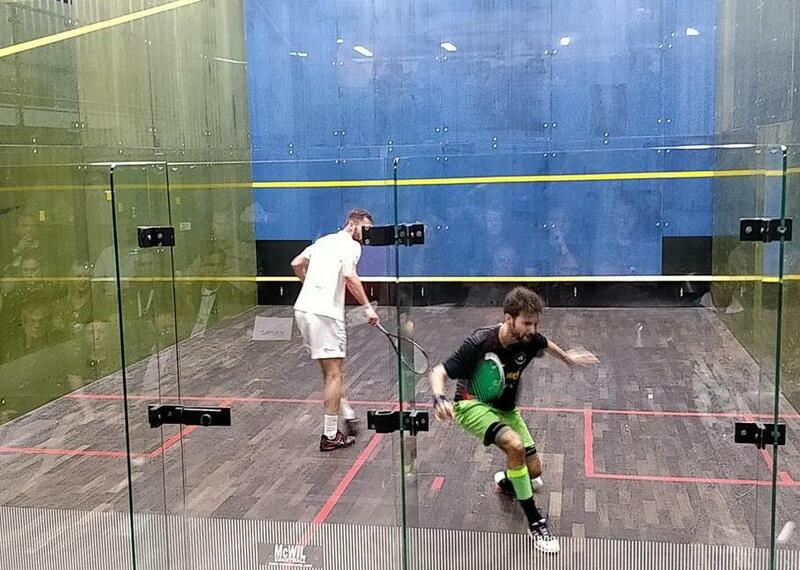 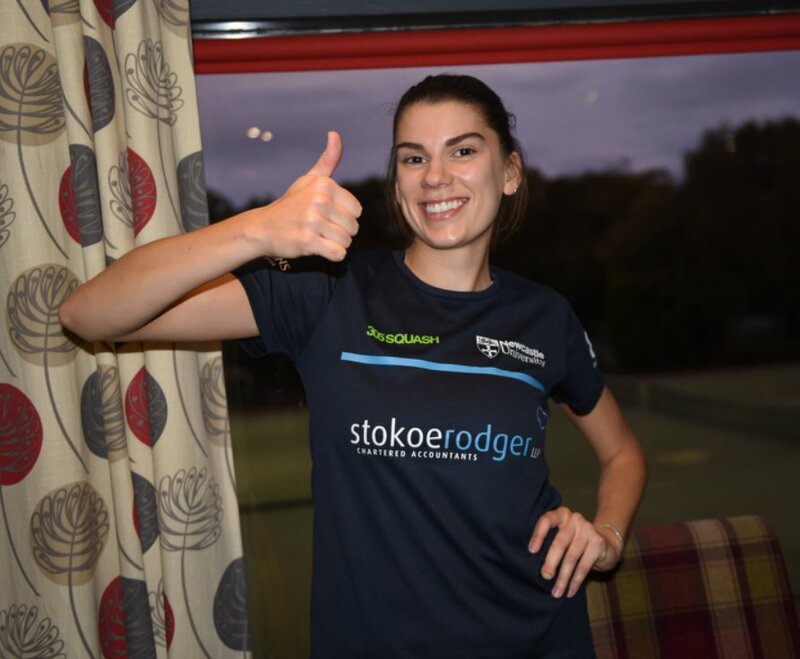 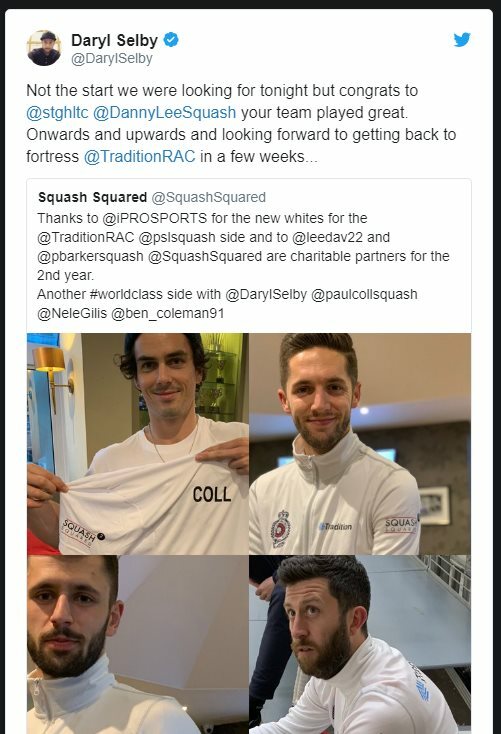 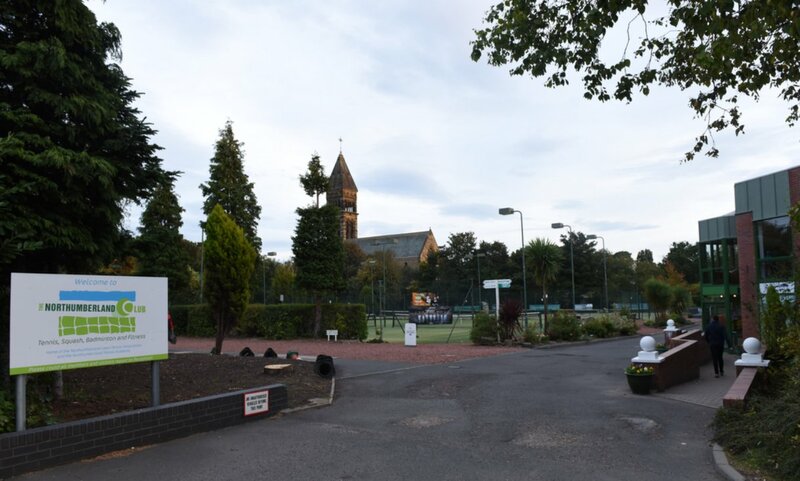 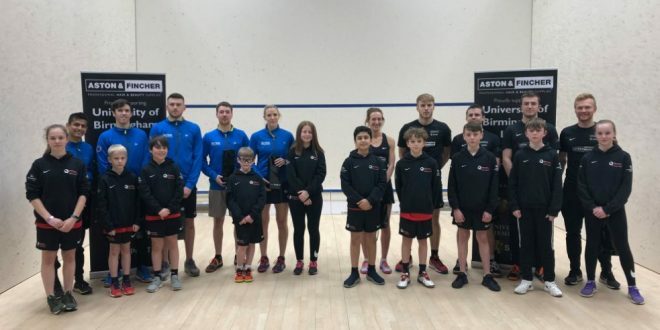 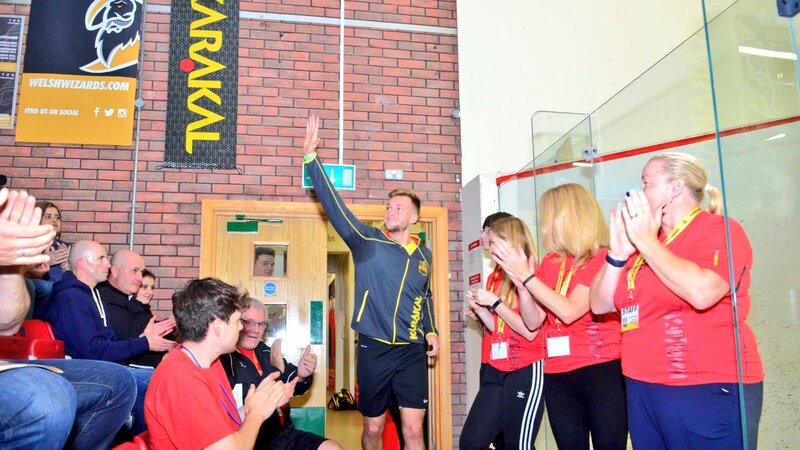 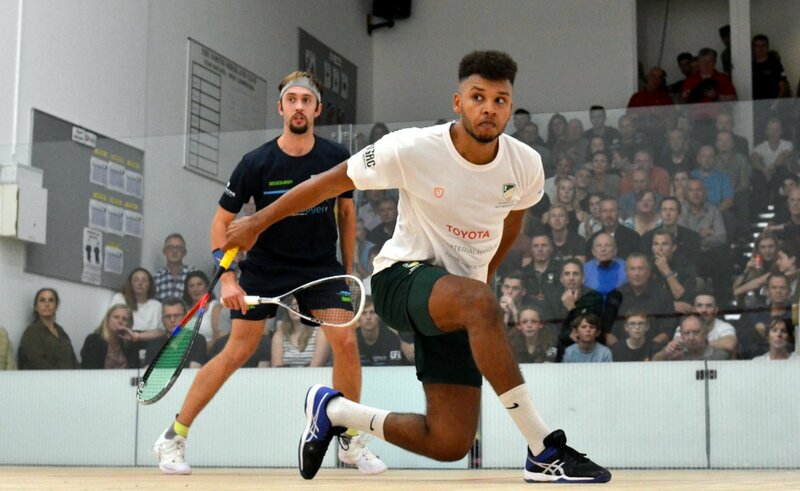 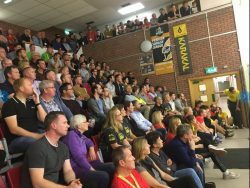 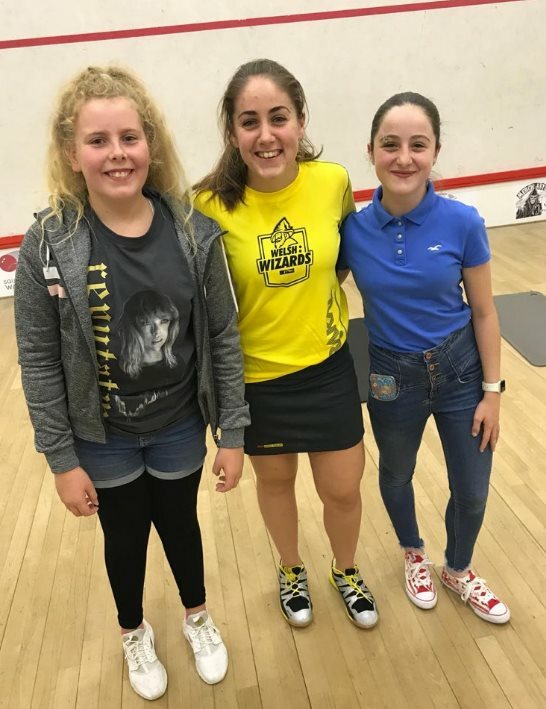 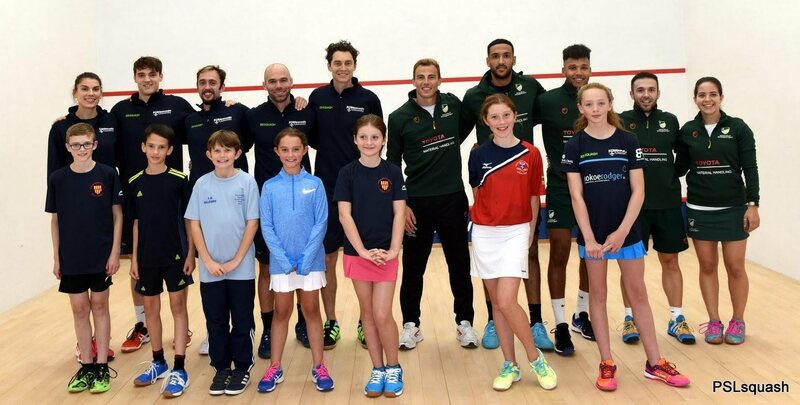 The 2018/19 Premier Squash League season kicked off with five fixtures around the UK, featuring a new best-of-three format with all five matches played on the host club’s showcourt. 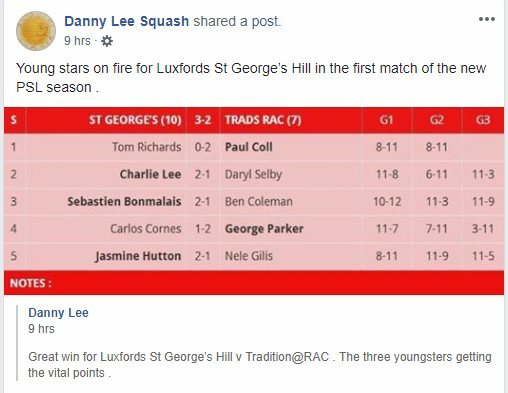 Defending champions Luxfords St George’s Hill stole the show with an against-the-odds 3-2 home win over Tradition @ RAC in a repeat of last season’s final. 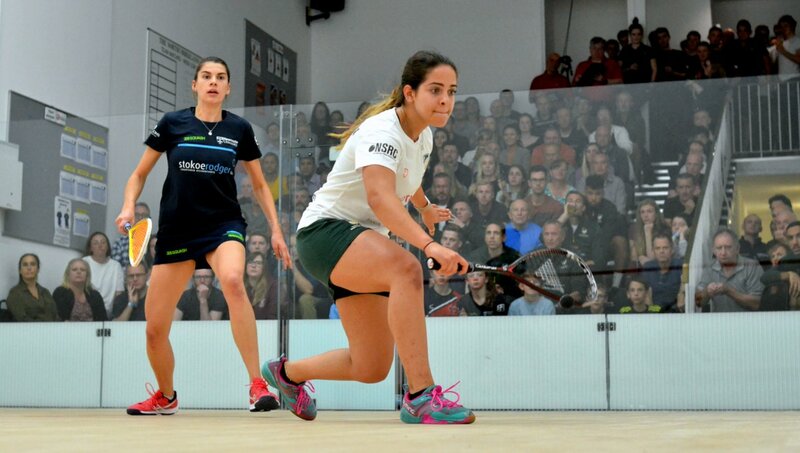 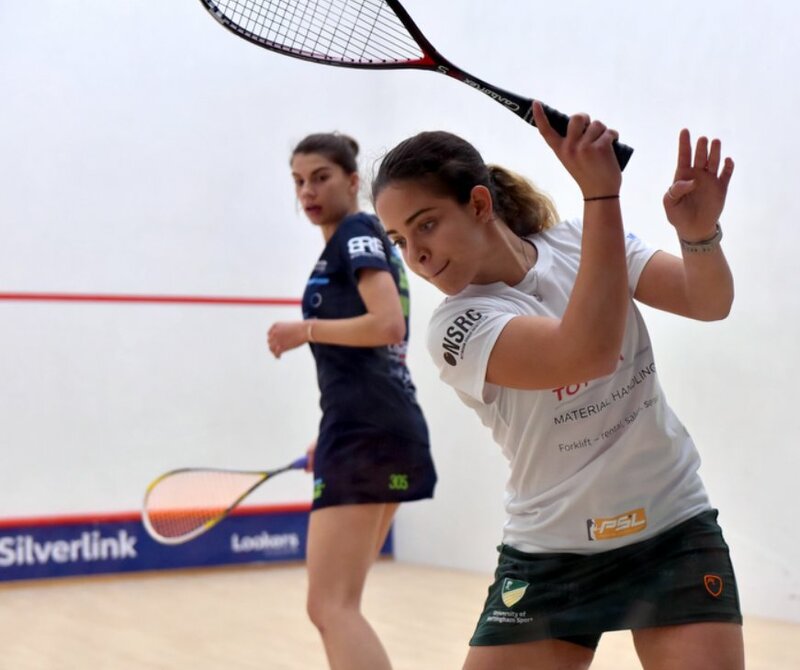 Jasmine Hutton came from a game down to beat Nantes champion Nele Gilis to get St George’s – who lost their scheduled #1 Borja Golan to injury yesterday – off to a great start. 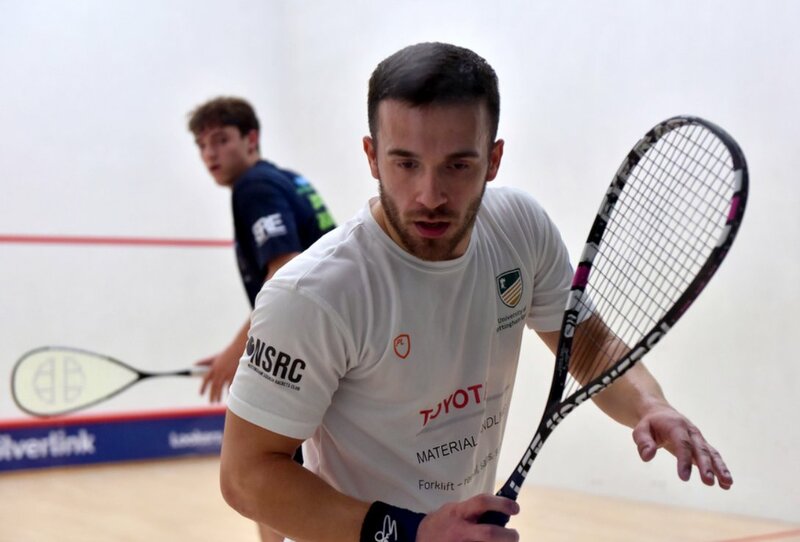 Late replacement Sebastien Bonmalais came from a game down for another upset win over Ben Coleman, and St George’s own Charlie Lee secured the unlikely win as he beat Daryl Selby 2-1 for one of his best ever wins. 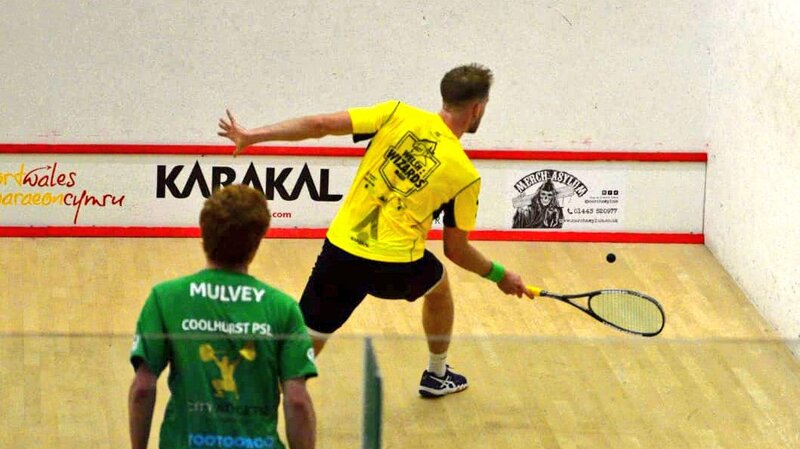 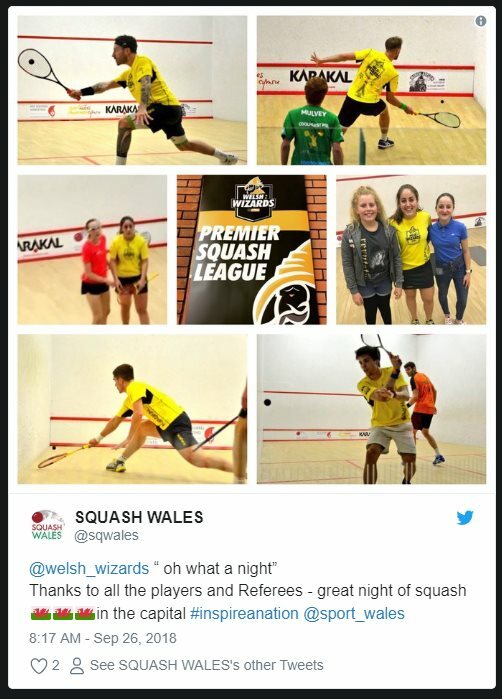 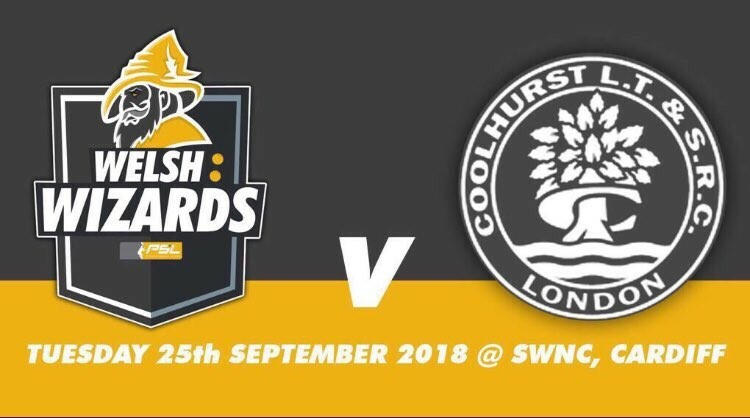 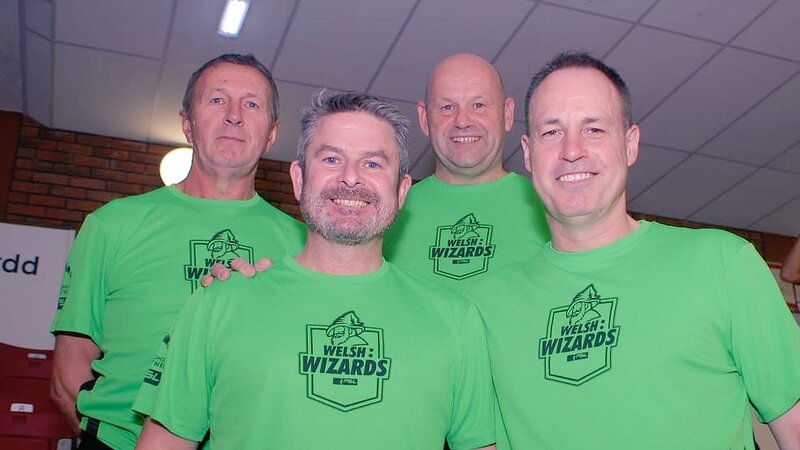 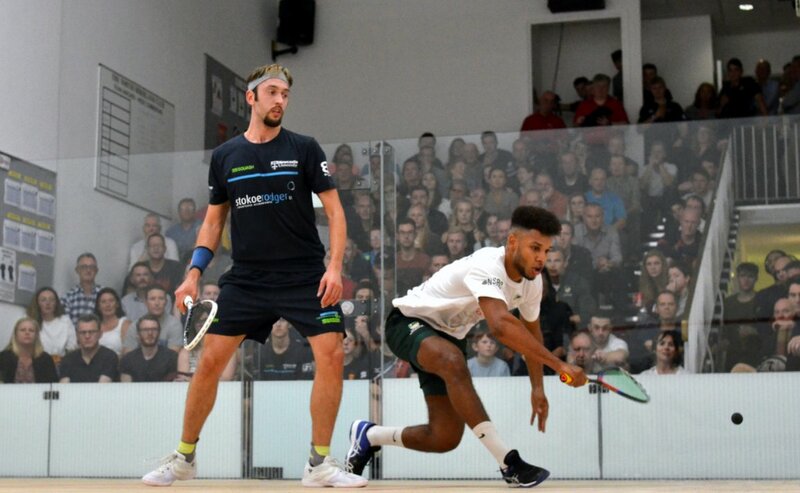 Also in the Southern Division, newcomers Welsh Wizards got off to a winning start as they beat Coolhurst 3-2 in the first PSL match to be staged in Cardiff. 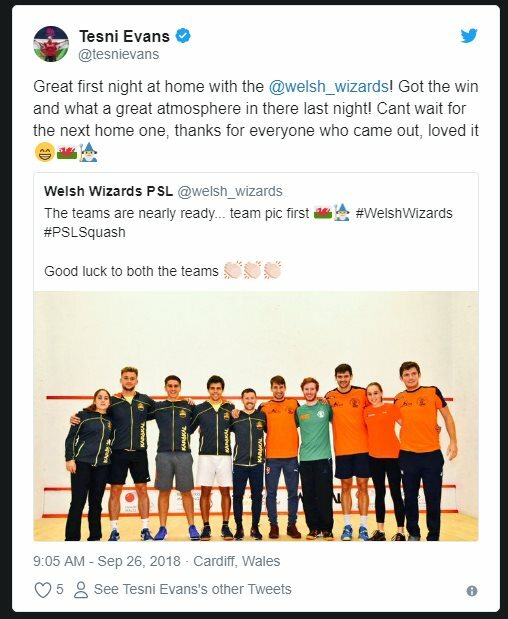 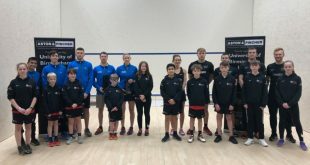 The first two matches were shared, but it was siblings Tesni and Emyr evans who secured the win for the Welsh in front of a sellout crowd at the National Centre before Greg Lobban made the scoreline respectable for the visitors. 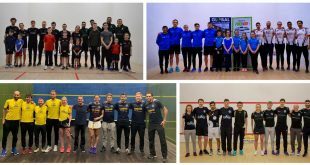 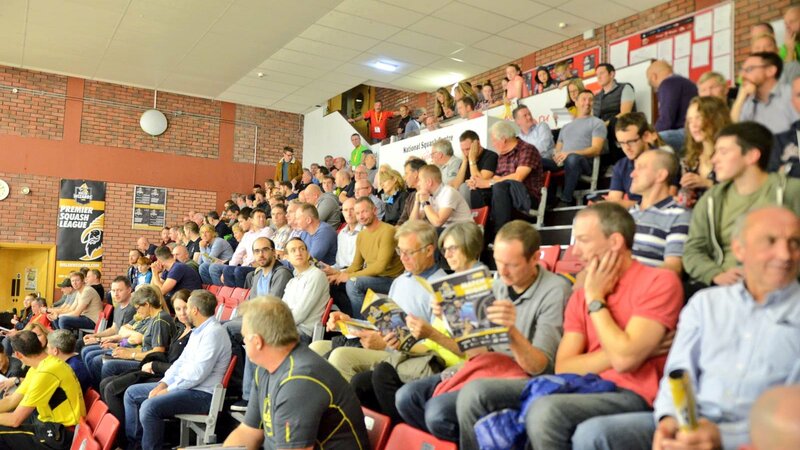 There were contrasting results in the Northern Division – 2017 Champions University of Nottingham beat newcomers Northumberland Club / Newcastle University 5-0 in front of a packed and noisy Geordie crowd. 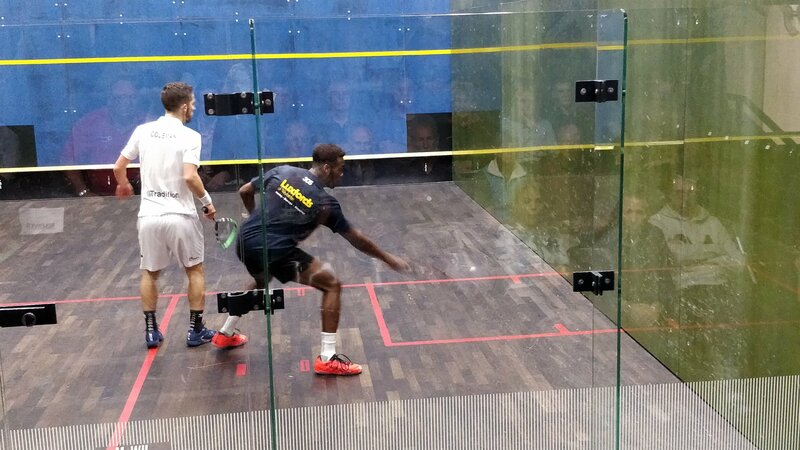 Nottingham secured maximum points (now 13) as they won all five matches 2-0. 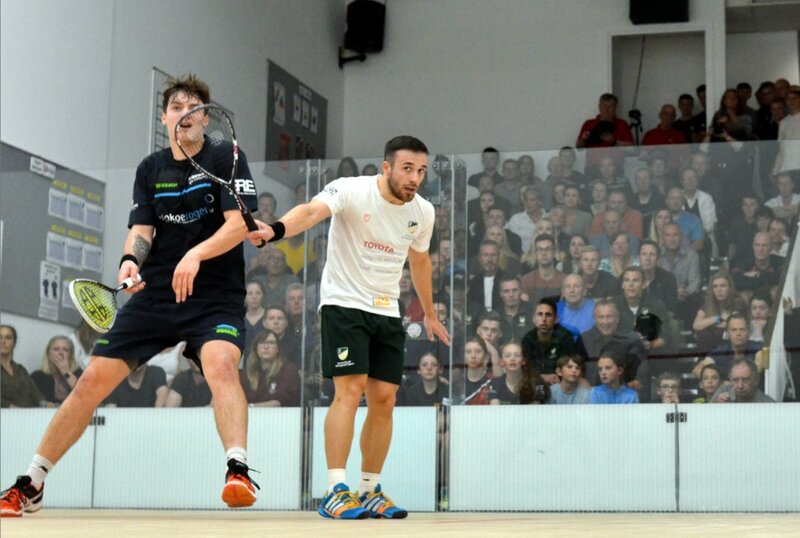 Cameron Pilley came closest to winning a first-ever point for the Newcastle side as he recovered from a 0-6 start to hold game ball against Nick Matthew, but it wasn’t to be as Matthew closed out the clean sweep. 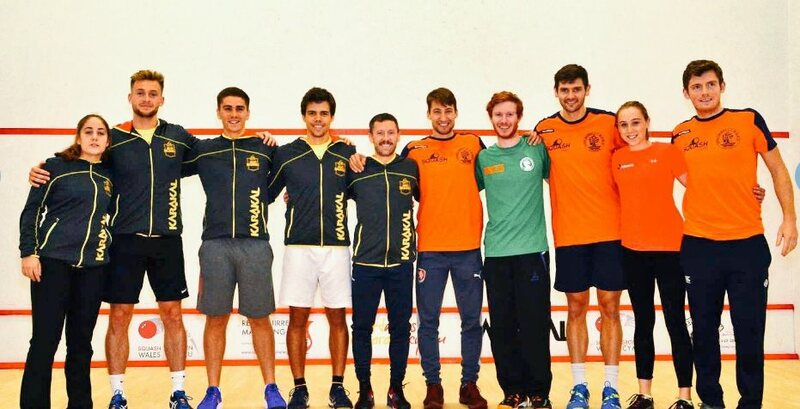 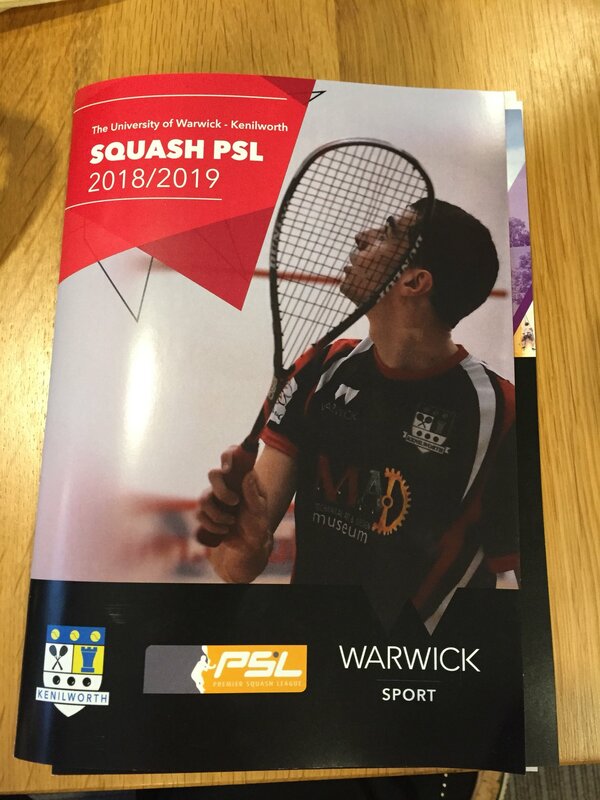 In the only match of the night to go to a decider, University of Warwick / Kenilworth Squash got their second season in the PSA off to winning start at home to University of Birmingham Lions. 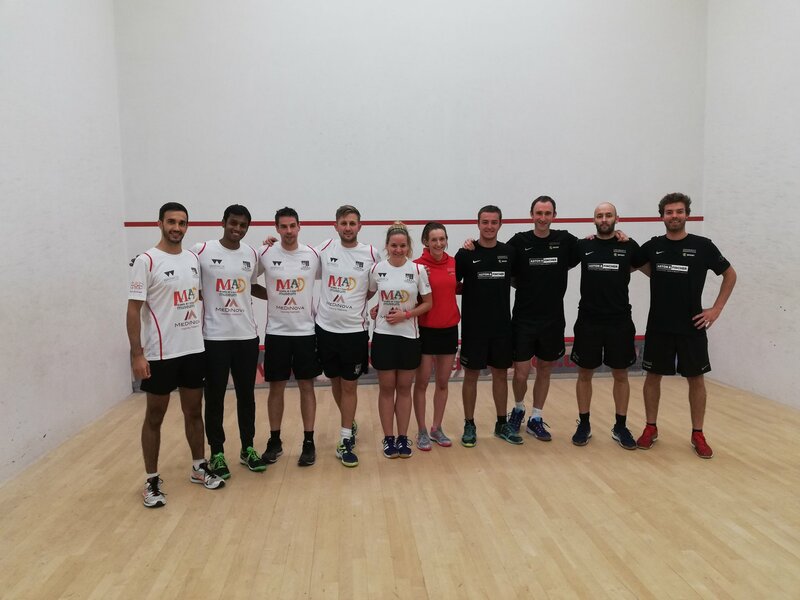 Millie Tomlinson and Stuart Macgregor put the visitors two-nil up, only for Mark Fuller and Mahesh Mangaonkar to level the match. 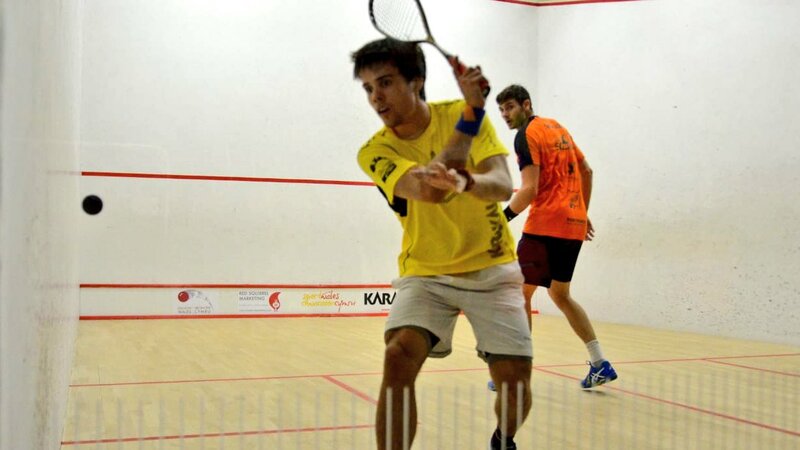 In the decider Iker Pajares came from a game down to secure the points for the ‘Warkens’. 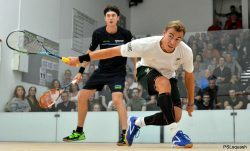 Round One concluded on Friday as Bexley beat Chichester 4-1 to go top ogf the Southern Division.. 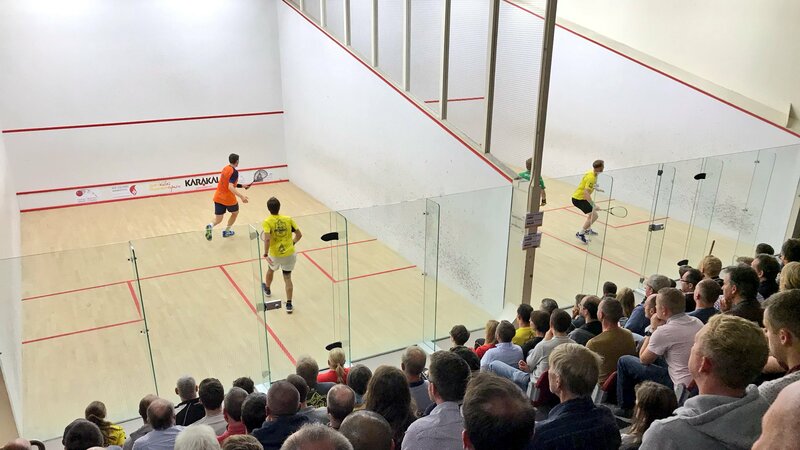 Features of the PSL match Pontefract v Bristol were that the best of three games produced three hours of action-packed entertainment; that every match was played hard but without any questioning of decisions or unseemly behaviour; and the outstanding athleticism of the players. 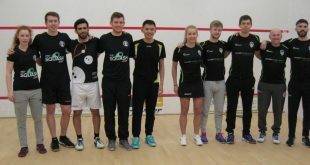 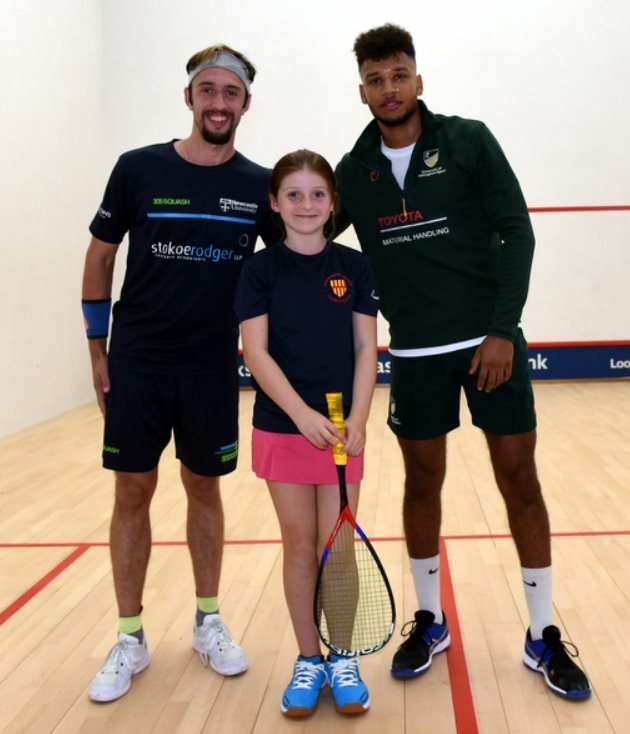 Abhay Singh and Patrick Rooney, two young players of high promise, gave Pontefract a good start, fending off spirited resistance, and Sarah Campion, returning to competitive action, was impressive beating World Universities Champion Lily Taylor. 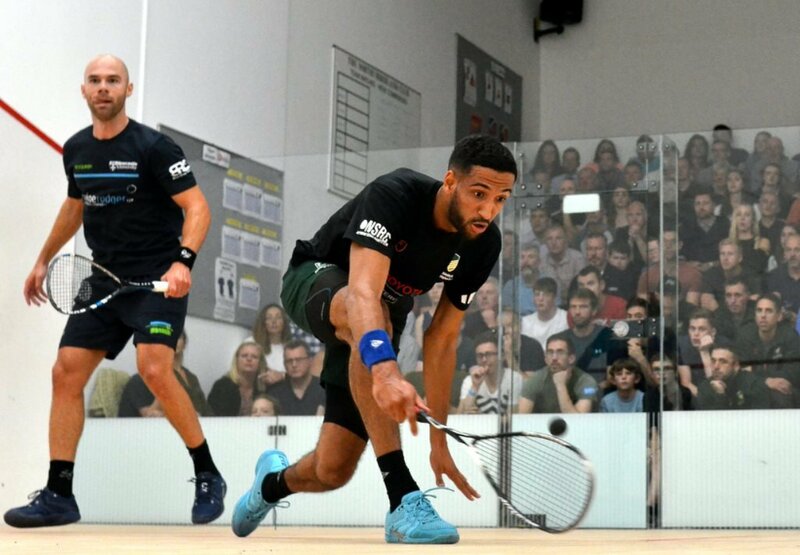 Match of the night was between Laurens Jan Anjema, World Over 35 Champion, and Todd Harrity,fresh from his success in the Madeira Open. 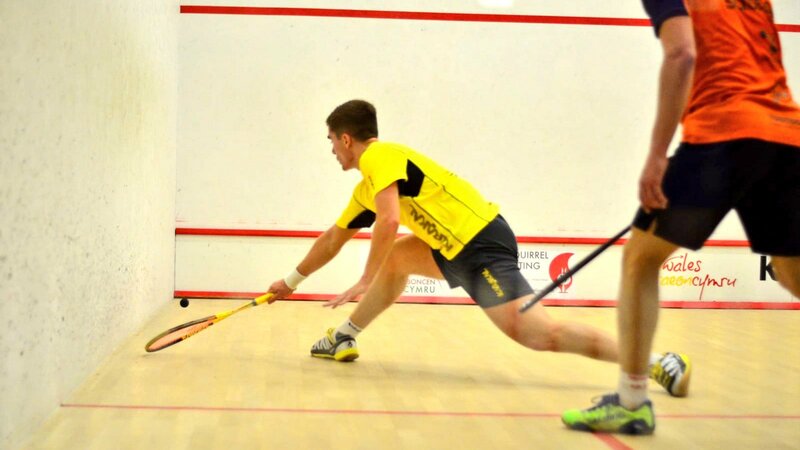 Anjema won the first, Harrity levelled and in a tight final game Anjema held his game together to edge home 11-9. 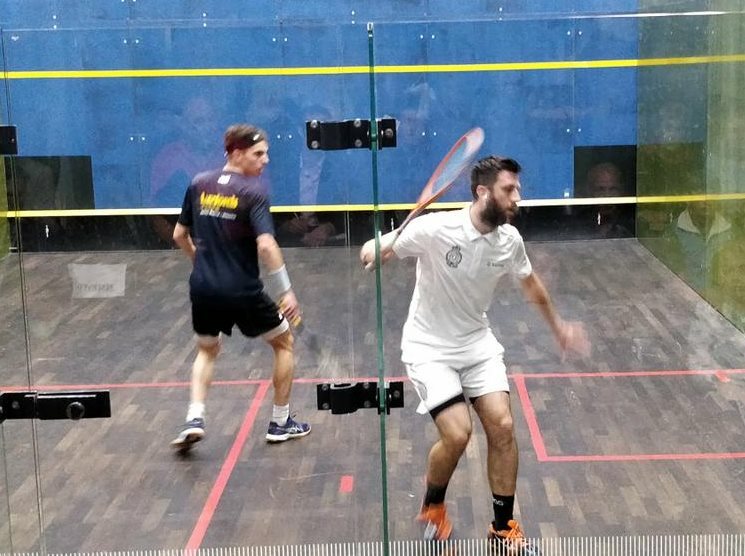 Youseff Soliman, recent winner of the CAS International in Pakistan, beat Chris Simpson convincingly to give Bristol consolation. 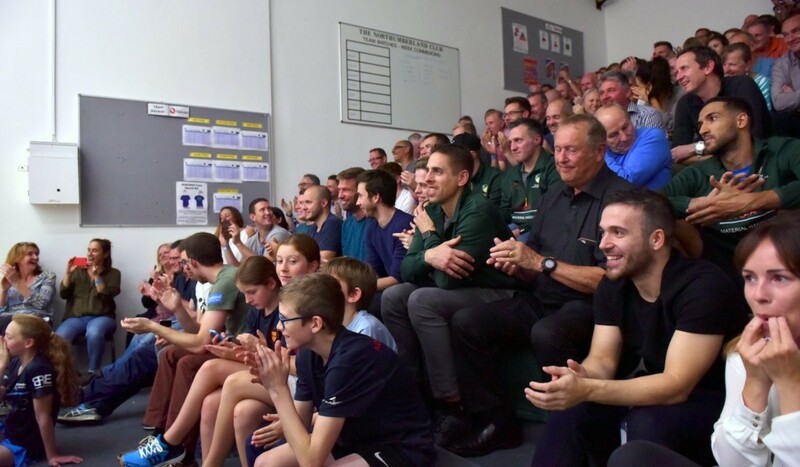 A night when the game of squash was the winner.